April 19, 2012 – Journey to my heart…. It started when I awoke to these words this morning…. I used to babysit Gerrit’s mom and now many years later, I have followed Gerrit’s story since October of 2010. Their story is marked by many highs and lows…. 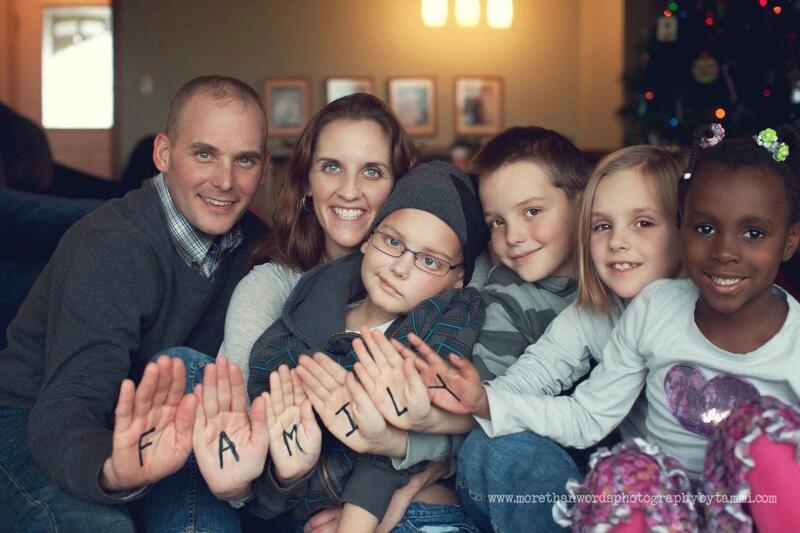 They have walked the journey of brain cancer with incredible faith, true adventure, gripping honesty and much love! And now, while trusting in God’s sovereign plan, they continue to wake up every morning and go to bed every night, deeply missing their amazing son and brother. I realize that my day-to-day life feels complicated sometimes by trivial things. They don’t feel trivial in the moment they are occurring, but Gerrit;s story has taught me to remember what is important. 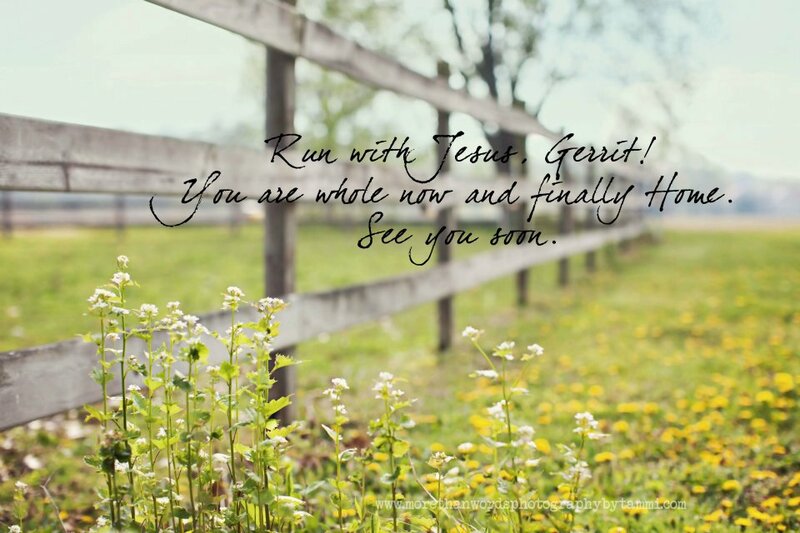 I want to live like Gerrit did: full of joy and courage, walking through the difficult days with perseverance, and a commitment to live life fully! Life is a mystery and I believe in God’s sovereign plan….for the Baas family and in my own life as well! Author trishborgdorffPosted on April 19, 2012 Categories Uncategorized1 Comment on The mystery of life….